Great Bird Watching at the Beach! 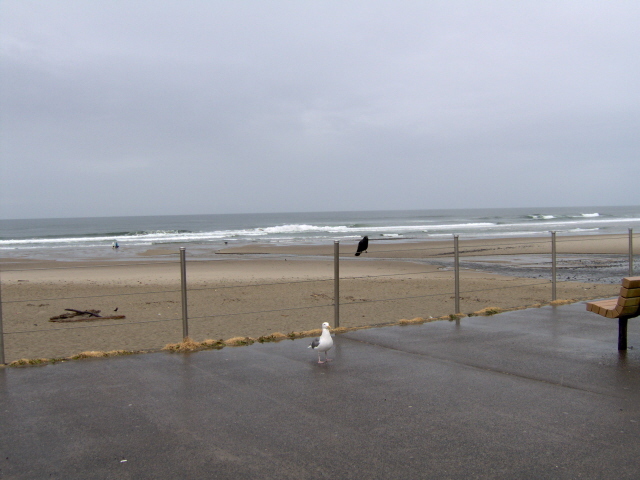 Make friends with some of our feathered fowl friends at places like the “D” Wayside Beach Access at Lincoln City. Find Glass Floats on the Beach in Lincoln City, Oregon! Come find glass floats on the beach in Lincoln City, OR. Floats are left on the beach for visitors to find . You can also make or buy glass floats in town.